Are You Building A New Home? Think “Green”! 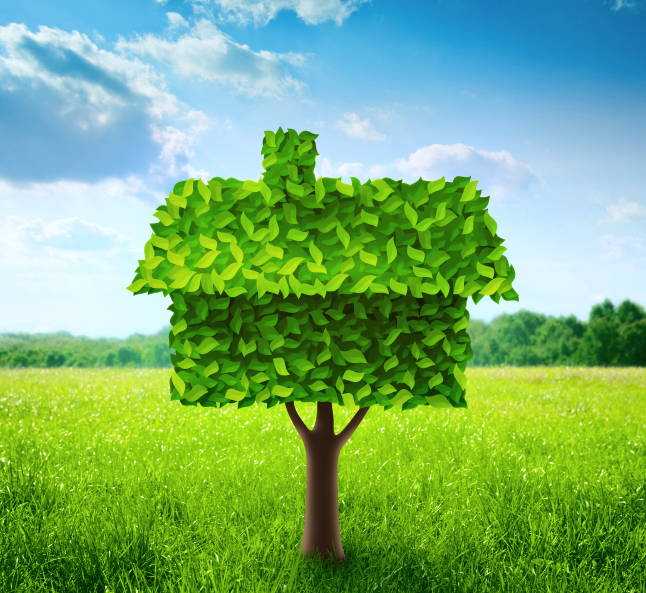 There are many ways to be a “green” home buyer. Many of you know how you can help to save power and energy, but what about saving on your water consumption? Consider the kitchen area, bathrooms, laundry rooms, outdoor irrigation, and pool/hot tub maintenance. When building a brand new home, you have the advantage of choosing the appliances and fixture you want in your home. Keep water conservation in mind when selecting items such as your dishwasher, toilet, and washer. Other items to consider are your faucets, hot water heaters and sprinkler systems. With all of the energy saving options out there, it isn’t hard to introduce energy saver brands in your home. These energy saving options not only help to conserve energy and help the environment, they can also help to save you and your family a lot of money. Many of these products will eventually pay for themselves over time with the savings. Heating water accounts for around 15% of a home’s energy use. “Green” water heaters use up to 50% less energy than standard models. Regular tank water heaters keep water hot and ready to use at all times in insulated storage tanks, which means that you end up paying for the water to be continually heated at all times, even when you aren’t using any water. “Green” water heaters, such as the tankless water heater, heat water on an as-needed basis. Water is circulated through a large coil and is heated only on demand, using gas or electricity. This option means that there is an endless supply of hot water. Energy Star washers use about 37% less energy and over 50% less water than regular washers. Many have a greater capacity as well, which means fewer loads of laundry. By switching to an Energy Star qualified washer, you could save $135 each year on your utility bills, and with this savings you could fill three average sized swimming pools! These are just some of the examples that can show you what a difference building “green” can make! For more information about Stile homes, click here! Drop us a line with feedback or questions. Don’t forget to check out our Facebook page, too.